Dr. Dre and Ice Cube introduce the trailer to their upcoming Biopic “Straight Outta Compton”. Also features words from Kendrick Lamar. The movie comes out on August 14th. This looks epic! Eminem became the first rapper to headline the iconic Wembley Stadium in London and surprised the crowd by bringing out his mentor Dr Dre. The West Coast legend performed a medley of his hits which included Still Dre, Nuthin’ But A G Thang and Forgot About Dre. 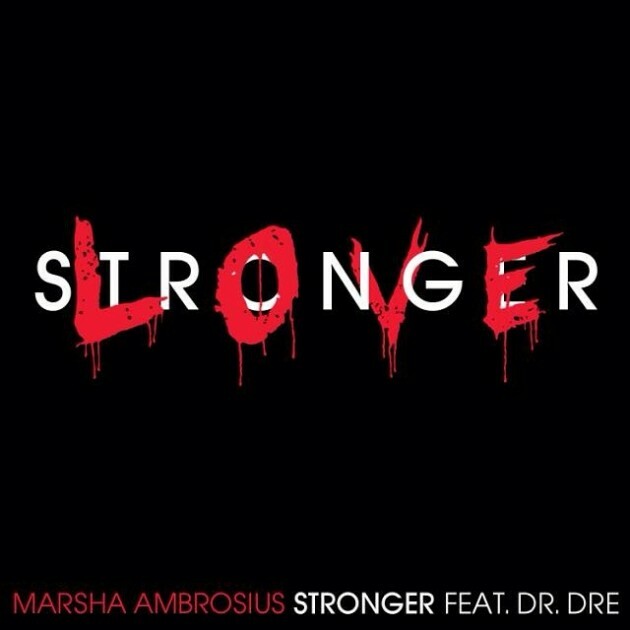 Dr Dre gives us a rare verse on the new single from Marsha Ambrosius entitled “Stronger”. Her upcoming project Friends & Lovers is due out on July 15th. After the news leaked a few weeks ago Apple have finally confirmed the news that they will purchase Beats Electonics for the round figure of $3 billion. The purchase includes the popular headphone range Beats By Dre and their new music streaming service Beats Music. 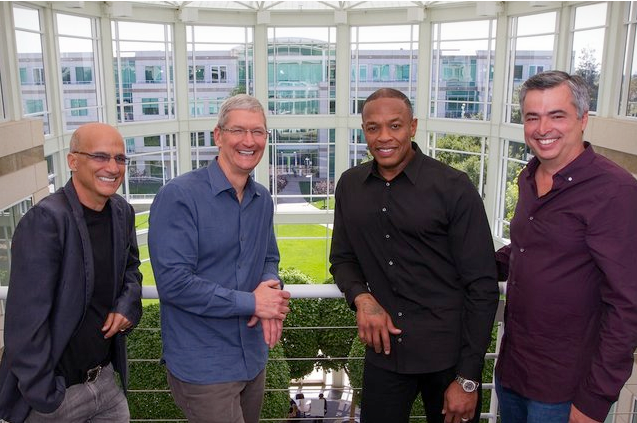 Jimmy Iovine and Dr. Dre, the company’s co-founders, will join Apple as part of the deal. Above they can be seen with Apple CEO Tim Cook and Eddy Cue, Apple’s SVP of Internet Software and Services. Things just aint the same for gangstas. 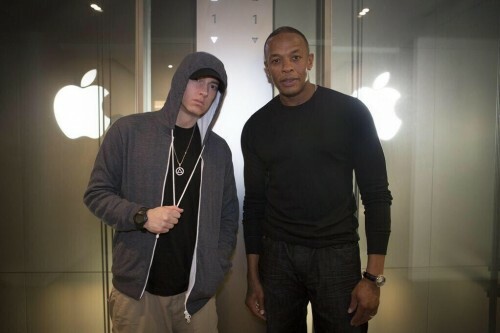 Two years ago we caught up with Dr Dre and Jimmy Iovine at a Beats By Dre event in London. If you missed it check it out below where we grabbed a quick interview with Jimmy Iovine. 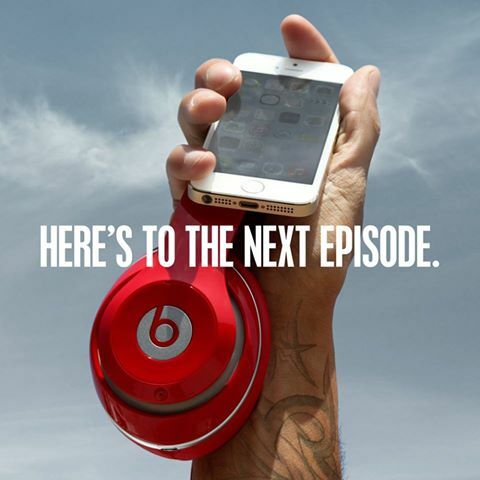 We are still waiting for official confirmation by Apple or Beats Music for the reported $3.2 billion deal between the companies however Dr Dre seemed to confirm the deal. When the deal comes through Dr Dre will surpass Diddy on the Forbes Hip Hop rich list. Dr Dre is the majority owner of Beats Electronics and their new music subscription service “Beats Music” along with Jimmy Iovine. 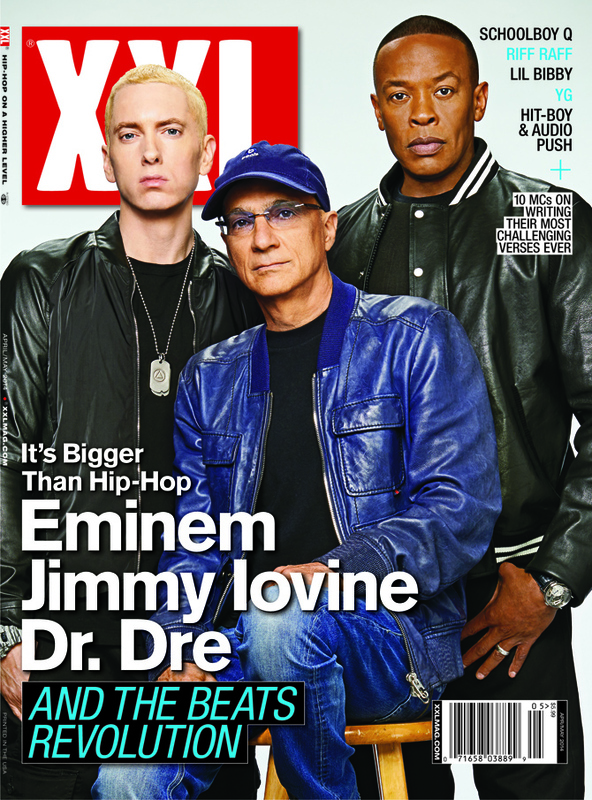 Three of the most influencial people in hip hop, Eminem, Dr Dre and Jimmy Iovine graced the April 2014 edition of XXL Magazine. The article inlcludes interviews about their new venture, Beats Music, which is a new music streaming service founded by Iovine and Dre and being promoted by Eminem. Watch out for the magazine due out on March 11th.